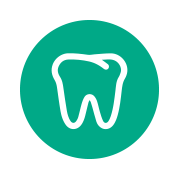 Established in 2013 to supply professional consultancy to the world’s largest Healthcare company across EMEA, the decision to move Emerald Project Management from being a single sector consultancy to an ambitious SME came in December 2015 when James O’Keeffe joined Kevin Jones to grow Emerald by expanding its range of services and client profile. Development has continued with investment in experienced staff and associate resources as the company’s client focused approach has helped to realise new opportunities and been well received by existing clients. With the benefit of this sturdy foundation a dynamic five year plan is currently being created to build on the current success. This progression will embrace the current strengths and robust ethics, and combine with a forward thinking ambition to ensure that Emerald Project Management is the first choice for existing and new clients. 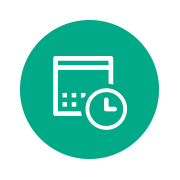 Built from a base of core Cost Management, Project Management and Project Controls services, Emerald offer a range of services which can be adapted and implemented on a project specific basis. With undoubted strength in the Pharmaceutical and Hospitality sectors, Emerald are also highly capable of providing professional advice and services in a range of sectors including education, retail and accommodation amongst others. We understand the value of learning from best practice across sectors and bringing them to the attention of our clients and colleagues in other sectors. 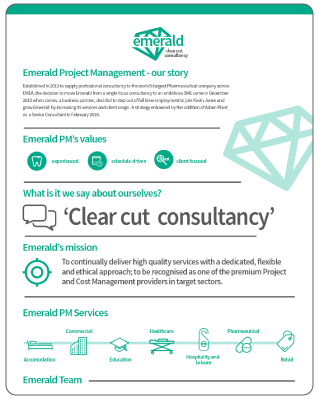 Emerald are proud to provide a range of services to sector leading clients, who whilst having the pick of the consultancy market have placed their trust and confidence in the individuals at Emerald Project Management. 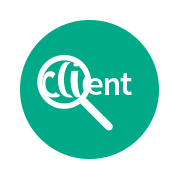 To continually deliver high quality services with a dedicated, flexible and ethical approach; to be recognised as one of the premium Project and Cost Management providers in target sectors. Our small but dedicated team consists of our two directors Kevin and James who are supported by Adam a Senior Consultant and Associate Director, Kevin and Paul as Project Managers and Neena as Assistant PM. All have quickly gained the respect and confidence of our clients with the company’s values and diligence as the driving force. The team is supported by a network of specialist consultants across EMEA to provide focused Programme Management, Schedule Validation, Risk Analysis and Data Integration on a case by case basis.